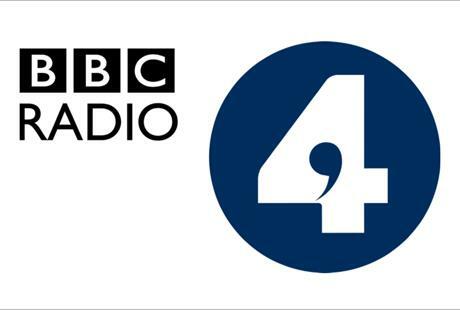 The atmospheric tones of worriedaboutsatan‘s Volte can be heard on new BBC Radio 4 trailers for a new series of Only Artists. Volte was released earlier this year by This Is It Forever as a double A side single alongside They Are In Our House Now. 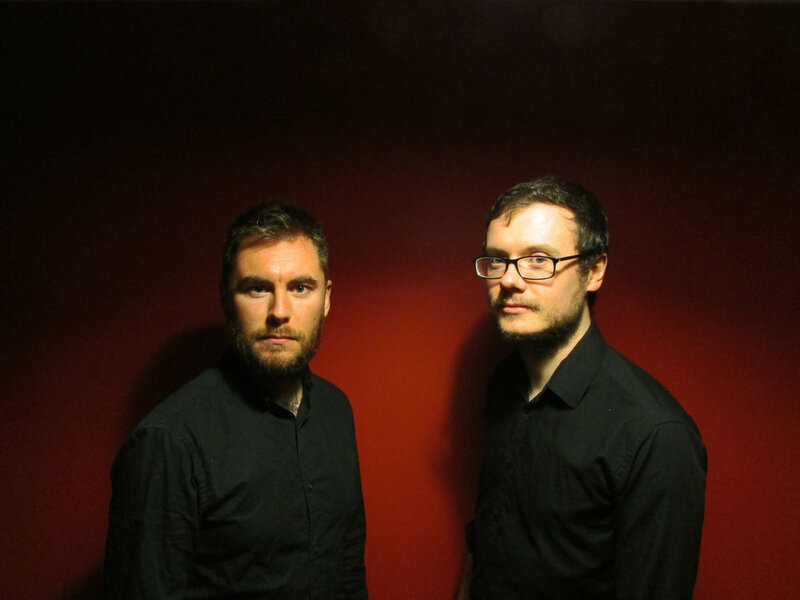 Since starting life as a bedroom project back in 2006, the band have won acclaim from the likes of Pitchfork, Drowned in Sound, The Guardian, Resident Advisor, FACT and many more over their decade long career.